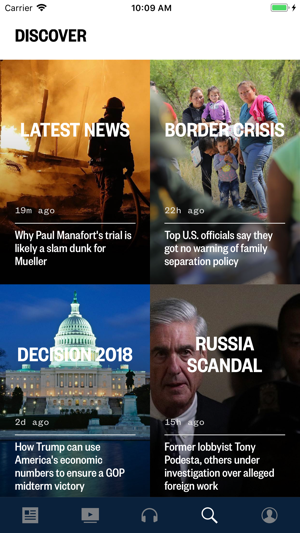 Get the latest US and world news, and exclusive, in-depth reporting, analysis, and perspectives from our award-winning journalists. 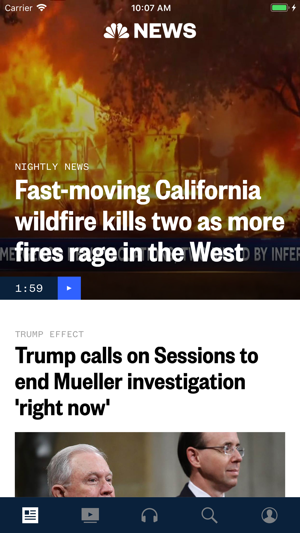 Watch your favorite NBC News and MSNBC programs all in one place, and stay connected throughout the day with live audio from MSNBC. • Catch up on all your favorite NBC News and MSNBC shows in one place. Nightly News, Morning Joe, Rachel Maddow, and more! 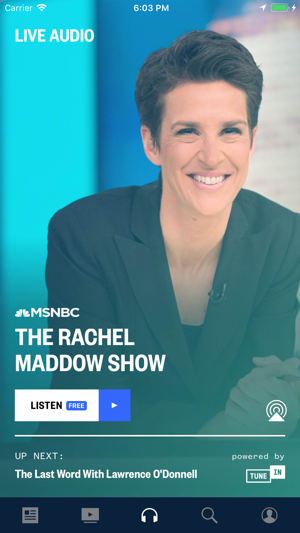 • Listen Live to MSNBC on the go! 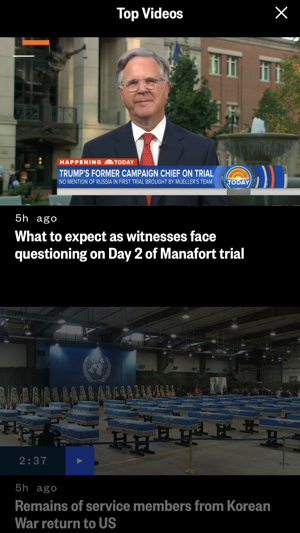 Our live, continuous coverage gives you all the news you want, and now it’s easier than ever to share the stories that matter most to you! Sometimes we really want the terrible news that happens to very day people to be the false news. On the other hand the politicians on both sides aisles over reaching the affordability of severely under earning middle class. I wish these companies will step up and realize that most family are hang on by threads. For the future next generations are going to have their backs to the wall if health care and pension plans aren’t drastically increase or maybe this country may end up in another revolution. This is by far one of better news sources out, I want to thanks your employees that keeps us informed on a day to day reviews. 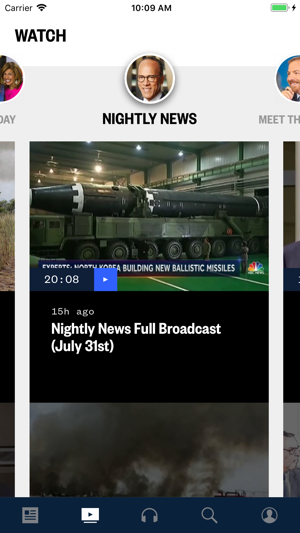 For local, national and world news, NBC news is where I start and end my news viewing day. 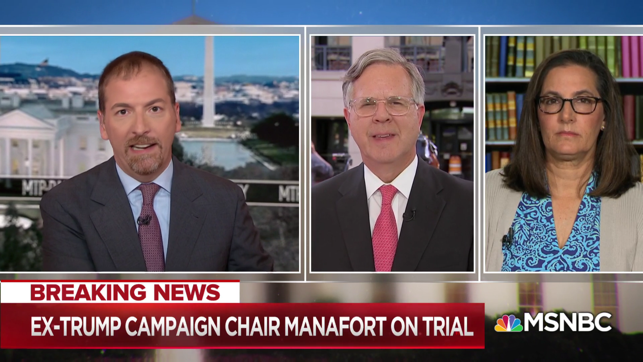 I may turn to CNBC or MSNBC ( and CNN for extended coverage and commentary), but I trust the integrity of the journalists on NBC in the past and today. They report what is happening and don’t editorialize unless they warn you, it’s their opinion. When the truth is categorized as “ fake news “, it helps to know there are still real, unbiased, journalists reporting facts that we need to know and trying to ask the hard questions that lead to the truth being told. This is regarding the iPhone app. 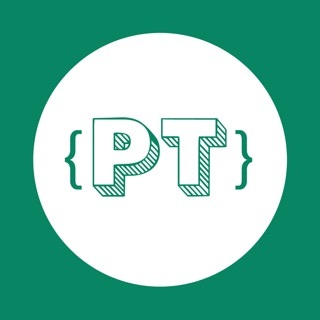 I use the app by skimming down the home page and just choosing to read certain articles that interest me. Ugh, every time I read an article and return to the main page I’m not in the same spot where I was, or for a split second I am but then the page content jumps, and I don’t know if the spot I left off is above or below where I am now. This seems due to ads randomly appearing or disappearing. SO ANNOYING. Also, there doesn’t seem to be any logical organization anymore. This has been my go-to national news app for years and I am just irritated trying to use it. Considering deleting.